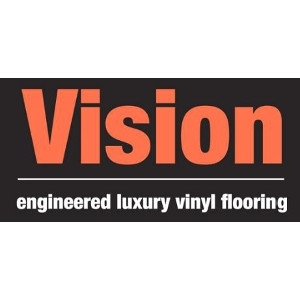 Vision is perfect for light commercial and residential applications. 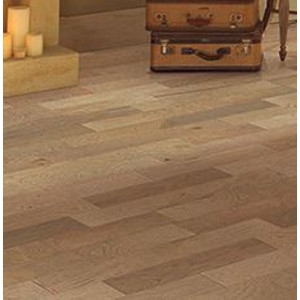 Fusion and Vision engineered planks and tiles offer unmatched performance and come in a variety of beautiful decors. 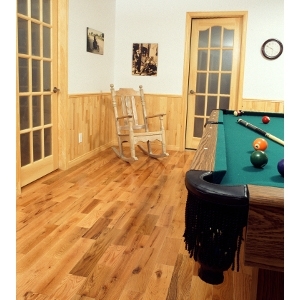 PURE floor can be ready and installed in no time. 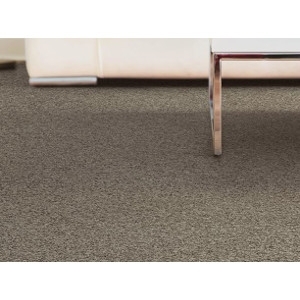 The 4-sided identical locks allow you to install your PURE floor faster than traditional click systems. You can start the next row where you’ve finished the previous row. 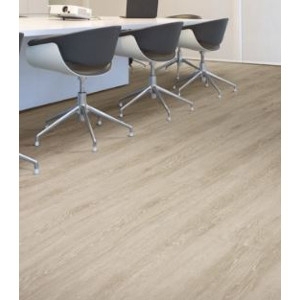 Fusion and Vision engineered planks and tiles offer unmatched performance and come in a variety of beautiful decors. 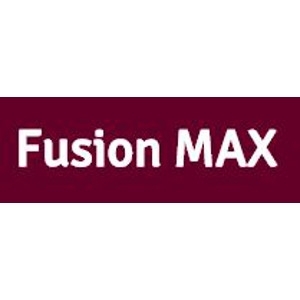 Fusion Max is perfect for commercial and residential applications. Today, the greatest challenge with hard surfaces is to improve performance and aesthetics, while continuing to maintain and build customer satisfaction. 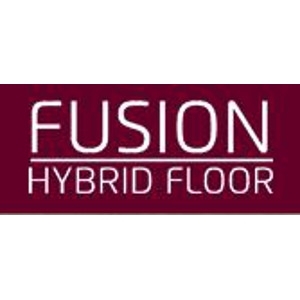 Fusion and Vision engineered planks and tiles offer unmatched performance and come in a variety of beautiful decors. 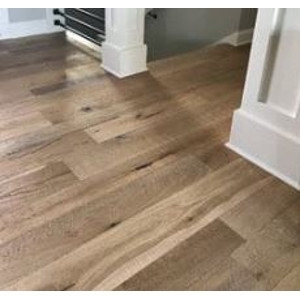 As a full line, American-owned, domestic hardwood flooring manufacturer, Harris Wood is proud to continue the tradition of excellence on which it was founded. 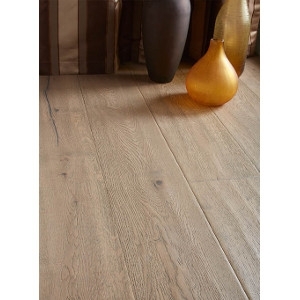 Our Hallmark Hardwoods floor collections are small batch, hand-touched & not mass produced, and always designed with fashion in mind. 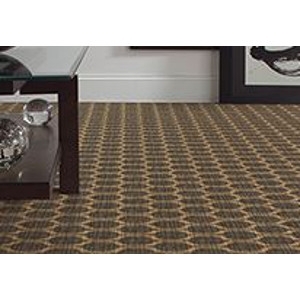 American Olean has countless design possibilities for your unique expression. 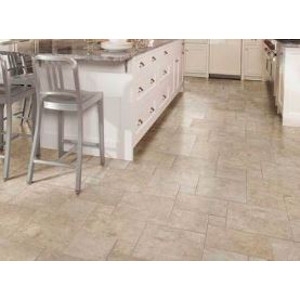 Ceramic tile has an impervious facial finish fused to a semi-vitreous ceramic body. 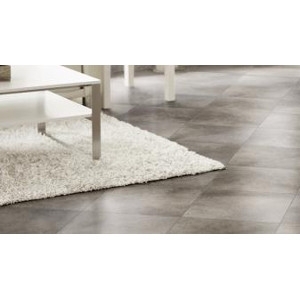 The color of the tile is derived from the glaze layer, not from the tile body, as the body color can differ from the surface color. 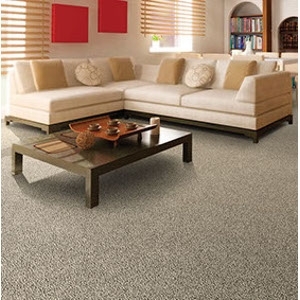 Soft, durable, and affordable carpeting at prices that can leave some room in your wallet are available directly from American Carpet! At NRF Distributors, we are a family owned business that values integrity, hard work and collaboration; our team is dedicated to providing exceptional value, premium customer service, and superior quality products.